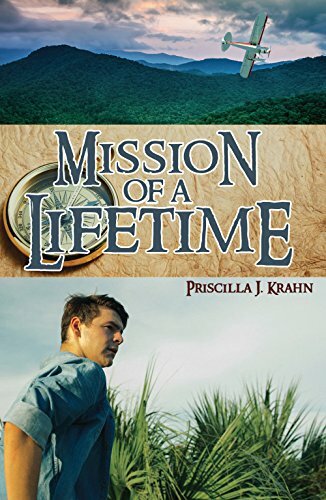 Mission Of A Lifetime by Priscilla J Krahn is a Christian adventure for YA but is suitable for any age as I am considerably older. 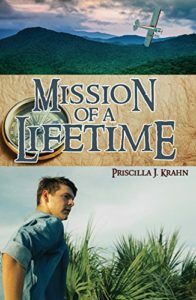 Set in the Columbian jungle, the reader experiences the brutal conditions forced upon some of the characters. There are many godly themes including spreading the Gospel message. If we do not tell others, how will they know? Living a missionary life is not just for the Columbian jungle, your mission field is right where you are. There is also the theme of love. Not just human love but the love of God who sent Jesus to die for us all. “Whenever I feel like doubting God’s love, I just think about the cross.” The cross puts everything into perspective.